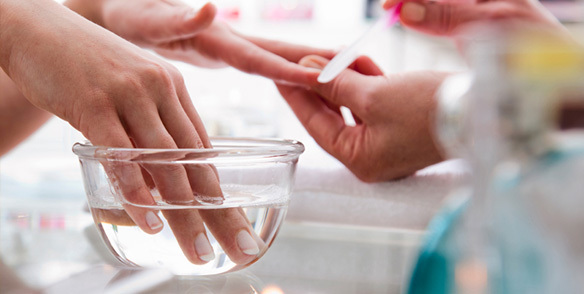 With such an extensive array of services, you can pursue an optimal you – your way. 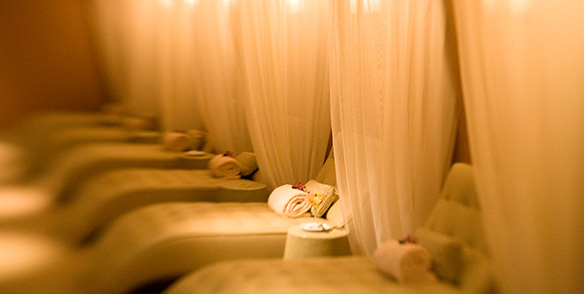 Enjoy an hour or afternoon of luxurious pampering. 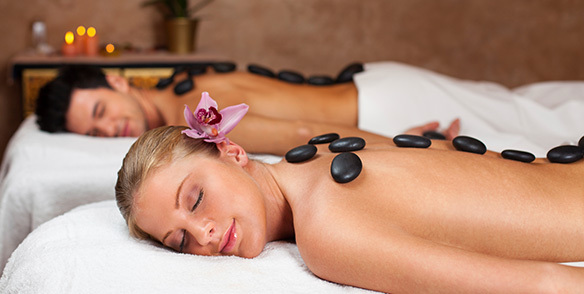 Follow your bliss to a body wrap, pedicure or new hairstyle. 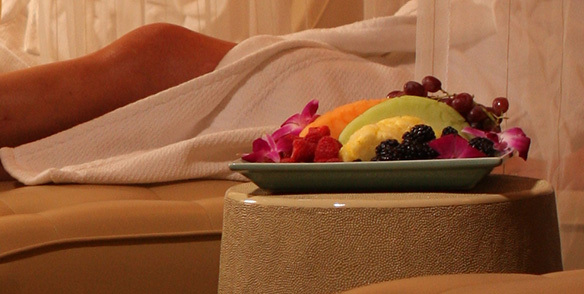 We invite you to discover just how serenely beautiful you and your time here can be. We are open Monday through Saturday from 9AM to 8PM and on Sunday from 9AM to 6PM. Contact us at 570-243-5230. 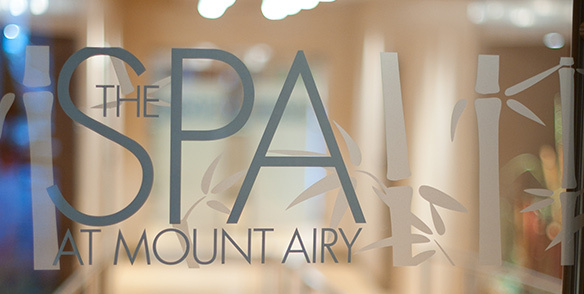 The Spa is available to both hotel guests and non-hotel guests. Hours vary by season. Call Spa for details. Inclement Weather Hours may vary.